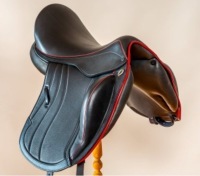 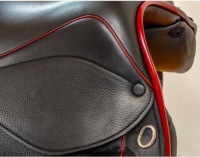 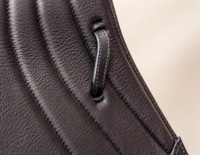 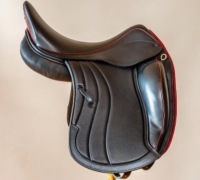 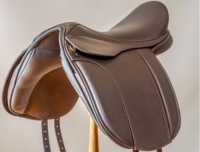 Demonstration Saddles Currently Available to test ride. 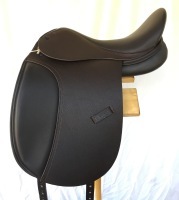 17 1/2" Mariella Pro Dressage Saddle with an XF tree and the fabuous Harry Dabbs performance panels. 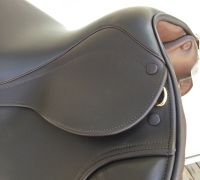 Medium Wide fitting. 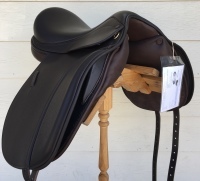 The XF tree is perfect for wide shouldered warmblood & heavy cross types. 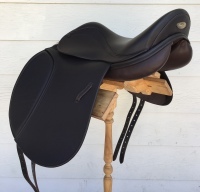 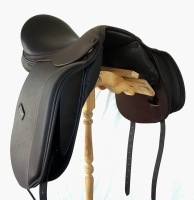 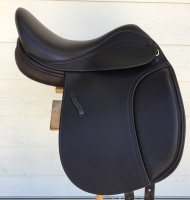 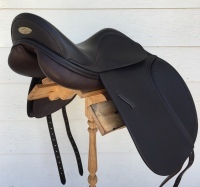 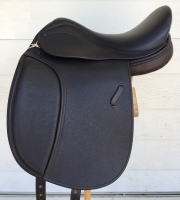 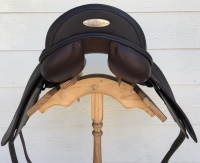 17"Medium Wide fit "Hunter Show" saddle with the hunter tree, suits round pony types. 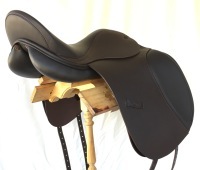 17" Elegant IB Dressage saddle with the awesome Harry Dabbs Future Panels. 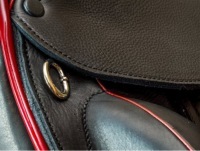 Medium Wide fit. 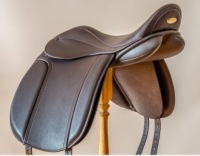 The IB tree is made for wide flat backed horses. 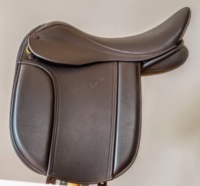 Though it is a 17" it does feel a bit bigger to ride in. 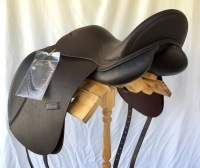 Our own creation the 17" the "Elegant Show" with the Avant tree. 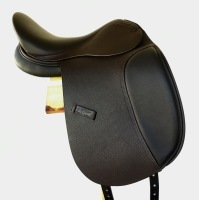 Wide tree the Avant tree is designed specifically for the thoroughbred types & horses with more curve to their back.